Crown has worked with Proraso for 20 years, supplying aerosol cans for the brand’s shaving foam products. In 2017, the company started supplying Proraso with special packaging, working especially on presentation tins for gift sets. 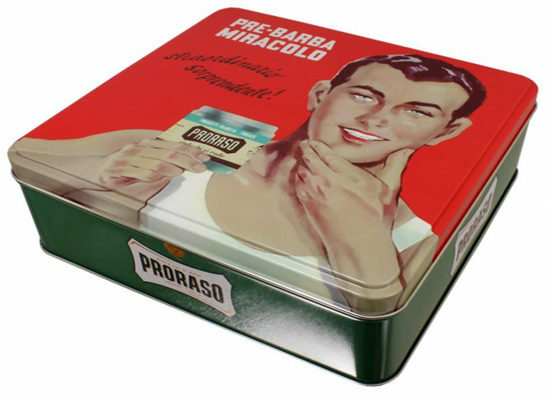 The latest tin, produced in the UK at Crown’s Mansfield facility, features the first ad campaign from the 1950s with Gino, the spokesman and face of the company since the same period, applying Proraso Pre-Barba Miracolo cream. In a nod to the brand’s Italian roots, the white hue of Gino’s vest contrasts with a red lid and green base to form the colours of the Italian flag and keep its legacy front and centre wherever it is sold in the world. The gift set also contains a tube of shaving cream and aftershave balm, presented in a container that helps keep products neatly organised while in use. 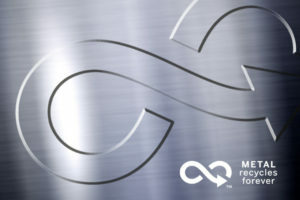 Once empty, the tins can be infinitely recycled without any degradation in quality or performance. 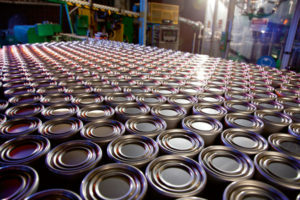 Consumers can also opt to reuse the empty containers for storage, lending extended exposure to the brand.